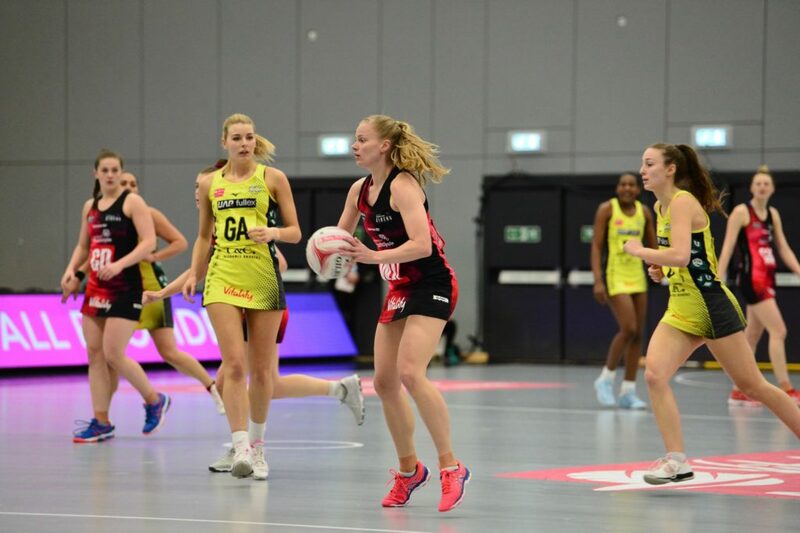 Vitality Netball Superleague table-toppers Manchester Thunder proved too difficult a challenge for Strathclyde Sirens as they fell to a 36-62 defeat at Emirates Arena. Goal shooter Joyce Mvula was an unstoppable force for the women in yellow and the Glasgow girls couldn’t keep up with the away side on the scoring end. Strathclyde Sirens captain Claire Maxwell said: “Manchester Thunder are top of the league for a reason. “They made us feel really uncomfortable, particularly in the first five minutes and it was a tough match. “But towards the end of the game we played some good stuff and came into ourselves. Q1 – Malawi shooter Mvula got the ball rolling for Manchester early on with the first two goals of the game. Lynsey Gallagher hit back for the home side but Mvula scored again, causing problems with her movement and impressive reach. 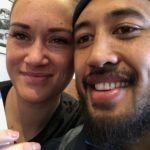 Kiwi star Liana Leota proved an effective play-making force, routinely providing the final pass in for Mvula to convert. Bethan Goodwin and Gia Abernethy combined to force a point and Goodwin was unlucky to miss another. But Gallagher and Goodwin struggled to get into a scoring rhythm while Thunder’s remained perfect as goal attack Kathryn Turner shared some of the scoring load. As the quarter came to a close Strathclyde Sirens were managing to keep pace with the league leaders on the scoring front but with Manchester missing just once in the quarter the Glaswegians had a sizeable obstacle to overcome. Q2 – An early steal led to Gallagher notching the first goal of the quarter but the momentum was short-lived as a procession of missed shots and fouls meant the Strathclyde Sirens fell further behind as Mvula stayed effective in front of the basket. Claire Maxwell bulldozed the Thunder in mid-court to steal and set up a goal before Niamh McCall, replacing Goodwin, scored her first of the game. Gibbons then forced a miss from Mvula – a rare occurrence if this game was anything to go by – but Strathclyde Sirens couldn’t capitalise. 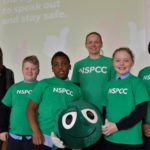 Mvula kept up the scoring but a late flourish from Gallagher and a late stop from Emily Nicholl ate into Manchester’s lead. Q3 – Goodwin had the beating of Thunder’s substitutes in defence while Hayley Mulheron made life difficult for Eleanor Cardwell up the other end. Manchester’s tactic of long balls into the shooting circle was proving less fruitful with the reach of Mvula on the bench and Strathclyde Sirens managed to keep the deficit around the same as it was at half-time. Gallagher then got a slice of luck when her fumbled collection at the basket came back off the post and back into her arms for a goal. As the quarter drew to a close Thunder picked it up and Cardwell began to get into a rhythm but Gallagher and Goodwin hit back with a goal each in the final minute. Q4 – Emma Barrie started the quarter at GS for Strathclyde Sirens and wasted no time in nabbing her first goals of the evening, with two in the first two minutes. But Mvula was back on for the table-topping away side and she kept up her effectiveness at the basket. 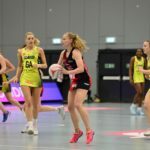 Manchester replacement centre Caroline O’Hanlon was a Siren two seasons ago and it was a happy homecoming for her as her play-making provided Mvula with plenty of chances as the game drew to a close. Strathclyde Sirens’ next two home games come at the Big Easter Weekend on April 20 and 21. And Maxwell issued a call-to-arms to get a huge crowd in the Main Arena of the Emirates in Glasgow’s east end. She said: “It’s out in the main arena and it gives us more capacity to have even bigger crowds. “Four teams are competing so there’s back-to-back games. It’s going to be a great day out for all the family.